If you have have lived in Victoria anytime over the past two years, this cloud motif should be very familiar to you. I hope I am not the only one seeing subliminal messages up in the clouds. Geotagging is the process of adding geographical identification metadata to various media such as photographs, video, websites, SMS messages, or RSS feeds and is a form of geospatial metadata. These data usually consist of latitude and longitude coordinates, though they can also include altitude, bearing, distance, accuracy data, and place names. 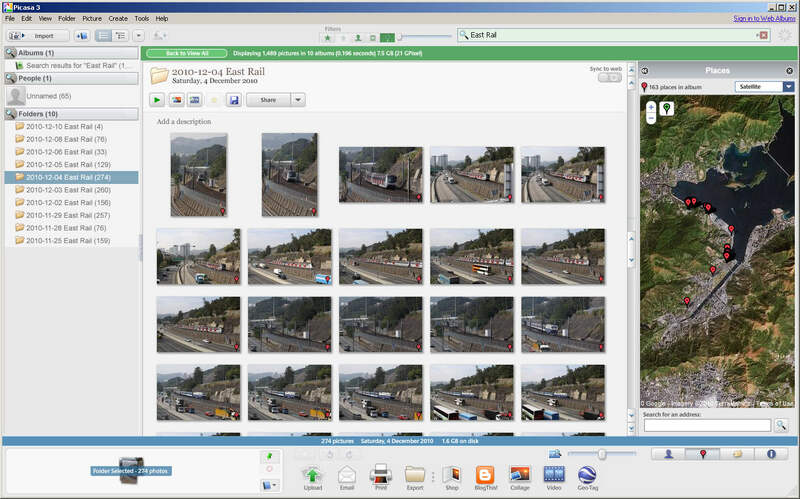 It is commonly used for photographs, giving geotagged photographs. I have owned a GPS data logger for since December 2008, but it has taken me until now to get around to geotagging my photos. The device I have is a “Qstarz GPS Travel Recorder: BT-Q1000 Platinum” which is pretty basic, and the software isn’t that good for tagging photos. As a result, I have come up with a better way of doing things. 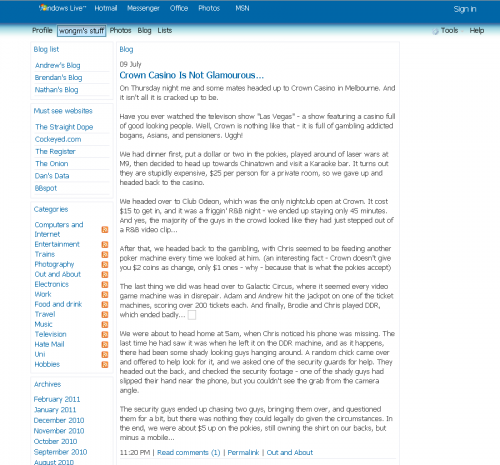 On March 16, 2011 Windows Live Spaces is closing down. I started blogging there back in May 2005, and with the upcoming deadline I decided I should have a look at what I wrote in my younger days. For a number of years I have owned a GPS data logger: my main use for it is tracking where I have travelled when I am chasing trains. 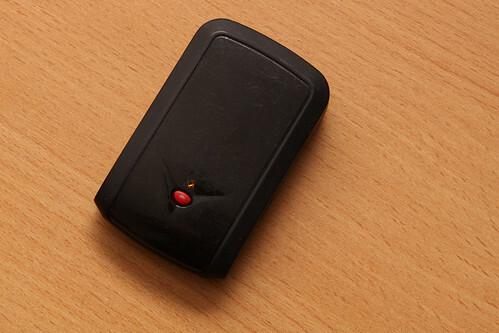 The particular gadget I have is a “Qstarz GPS Travel Recorder: BT-Q1000 Platinum” – it dates back to 2008, with Qstarz having released a number of updated devices since.